Hector G. Gutierrez, Executive Vice President and Deputy Chief Credit Officer, joined Citizens Business in January of 2011. His professional career includes 34 years of banking, lending, and management experience. 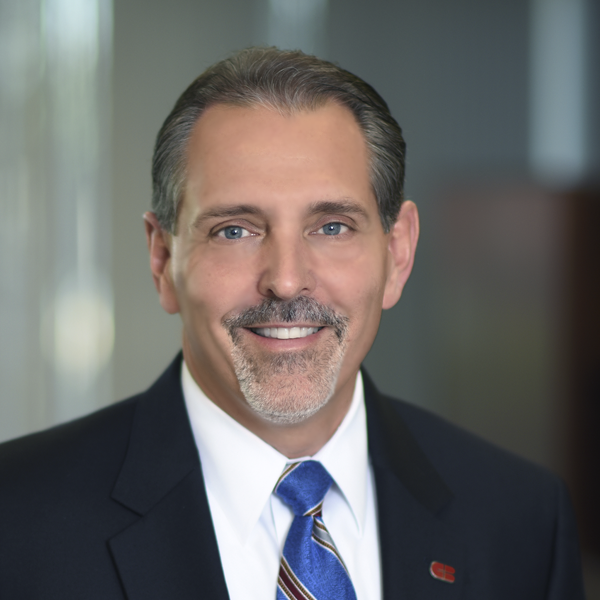 Prior to joining Citizens Business Bank, he served in various capacities over 22 years at Community Bank including senior-level positions as Senior Vice President and Credit Administrator and as Vice President and Business Center Manager. Hector began his banking career at First Trust Bank in 1983 where he worked in its Corporate Banking Group as a Senior Commercial Banking Officer. Hector received a Bachelor of Science Degree in Finance, Real Estate, and Law from California State Polytechnic University, Pomona, California, and a Juris Doctor with honors from Southwestern University School of Law, Los Angeles, California. Hector is also licensed by the California State Bar to practice law as an attorney in California.